Dell Inspiron 3650 / i3650 PSU Main Power 24-Pin to 8-Pin Adapter Cable (30cm), built with top quality UL1007 18AWG wires. Suitable for Dell Inspiron 3650 and related models. "I think that the only way that you will be able to upgrade the PSU is by using this 24pin > 8pin adapter which was suggested, by SpeedStep in a different thread!" 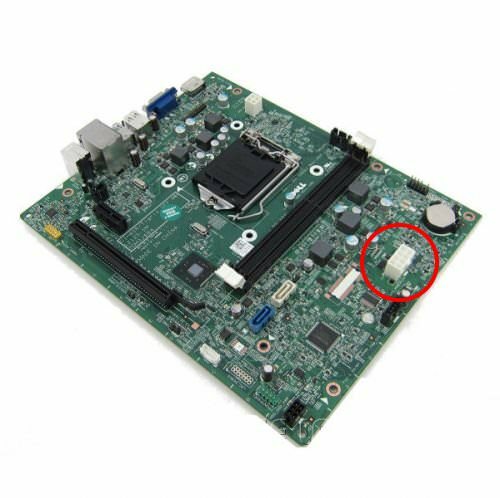 "100% confirmed, this 24pin > 8pin adapter will work on an Inspiron 3650 computer. 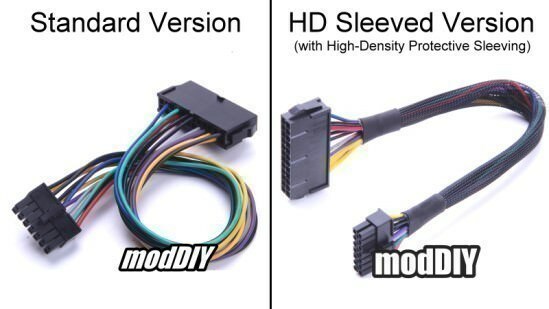 I would imagine that it would work in any situation where an 8 pin main is used on the mobo." 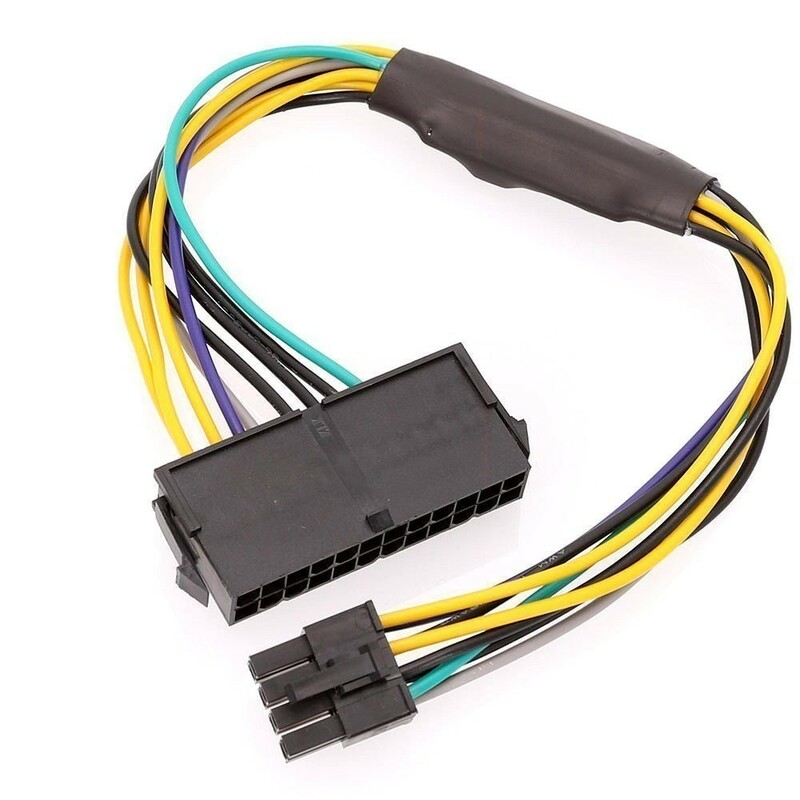 "The only place that I could find to get the 24 pin to 8pin adapter cable for my dell Inspiron 3650"
Power cable connecting inspiron 3650 Macro to the main? Click the button below to add the Dell Inspiron 3650 PSU Main Power 24 Pin to 8 Pin Adapter Cable 30cm to your wish list.